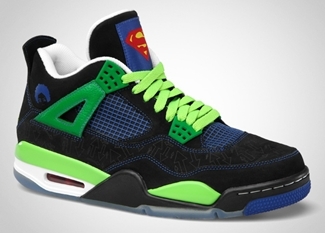 All the hype was justified as the Air Jordan 4 “Doernbecher” continues to catch attention in the sneaker market. Released for a good cause for a certain charity, the Isaiah Scott-designed silhouette was released two weeks ago and has already exceeded all the expectations. 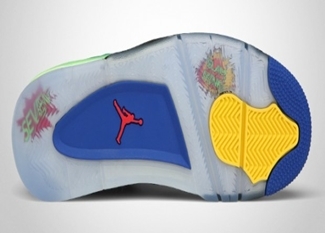 The shoe sports graphic suede upper with volt accents plus the classic Superman logo on the tongue. If you don’t have one yet, make sure to grab one and you will definitely love it!